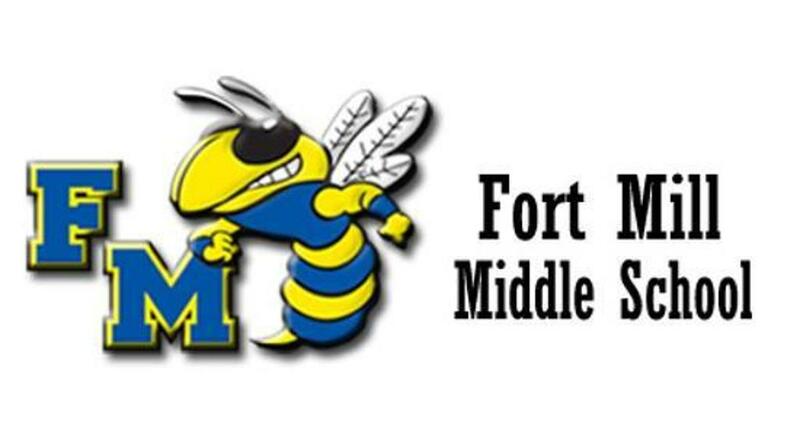 Monday, February 13 is Meet the Jackets @ 6:00 PM. This is a mandatory event for each student athlete and at least one parent! Please note that practice will end 45 minutes early this day. We will scrimmage Gold Hill at home on February 21. More details about timing will be provided closer to the date. First Practice is Monday February 6, 2016, ending at 5:30. Report to team locker room after school. No soccer conditioning this week. Conditioning will begin next week and will take place Tuesday and Thursday, Jan 24 & 26 from 3:30-5:00.